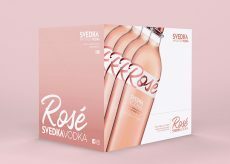 BRIGADE worked closely with SVEDKA to design and launch their first vodka brand extension: SVEDKA Rosé. 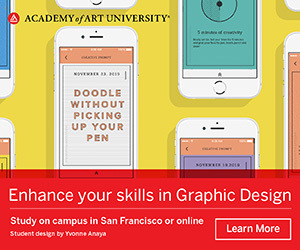 It’s the fruit of a decade-long relationship. 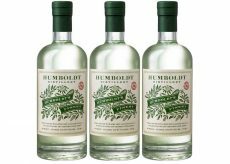 Tony Auston of Auston Design Group designed a label for the new Humboldt Distillery vodka that contains a unique local flavor, with an assist from ESTATE LABEL® by Neenah Packaging. Custom labels encourage Dr. Pepper fans, and especially millennials, to express themselves and dive into the brand’s culture. 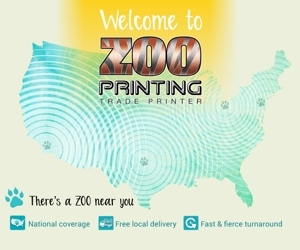 The campaign leverages digital technology in which text, graphics and images can be changed from one printed piece to the next in mass quantity. 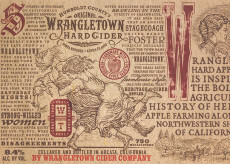 New label design for hard cider with an Old West feel.